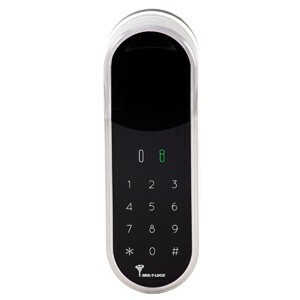 MUL-T-LOCK ENTR Touchpad Reader can be used with MUL-T-LOCK ENTR Smart Lock Solution only. Users can predefine up to 20 personal codes, program them into the touchpad and securely unlock the door. Hardened for outdoor use, the ENTR™ is also easy to install.